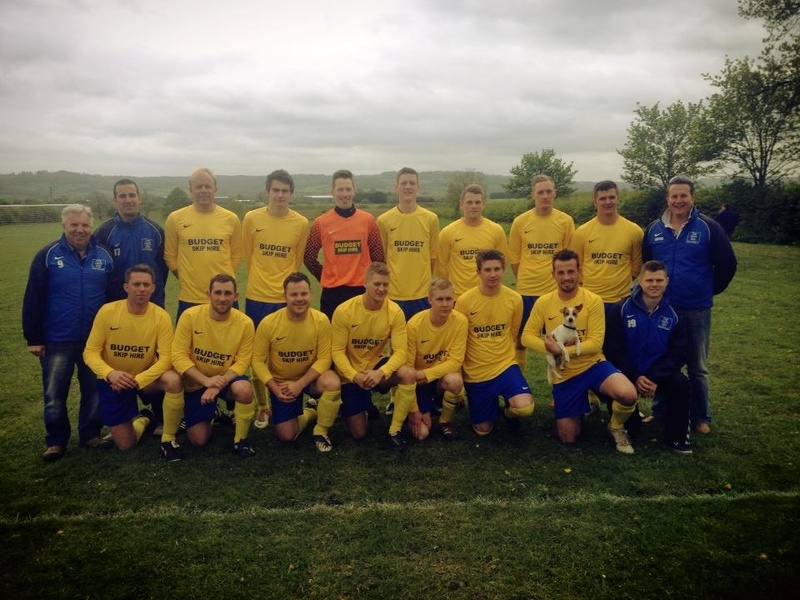 Honeybourne grab Brotherton Cup win. Honeybourne Gate Inn continued their brilliant season by lifting the Birdseye Sports Evesham Sunday League’s Barry Brotherton Cup. 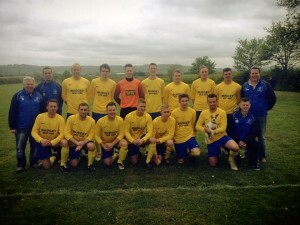 The Division One champions beat Broadway United 4-2 at Evesham United’s Spiers and Hartwell Jubilee Stadium. Jeffs gave Broadway an early lead but Brookes and Mitchell put Honeybourne in front at the break. Further strikes from Brookes and Sherry increased the lead before a late own goal reduced the deficit. Honeybourne finished their league campaign by thrashing Bretforton Old Boys 7-1 with Matt Layton (4), Stiles, Downey and Withers on target. Honeybourne. Home games are currently played at The Leys , Brick Walk , H’bourne and the team are always appreciative of local support ! becoming champions for the first time in the club’s history. They also won the league’s version of the Champions league ( the Barry Brotherton Cup ), the final of which meant a trip to play at Evesham United’s ground. a real asset to the village to have a flourishing youth football set up.